Today, Survival Pictures released the first official trailer for the upcoming film “The Promise” which features an all-star cast headed by Christian Bale, Oscar Isaac, Charlotte le Bon, and James Cromwell. The film is directed by Terry George, who directed another genocide film, “Hotel Rwanda” in 2004. Survival Pictures was launched last year by Kirk Kerkorian, and “The Promise” is the studio’s first project, Variety reported last year. 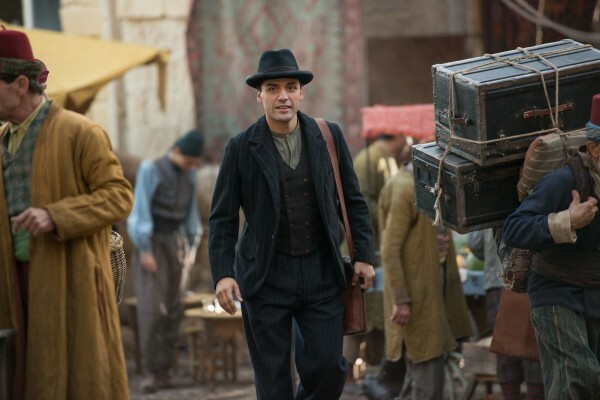 “The Promise” was released in preparation for the Toronto International Film Festival (TIFF), which will host the world premier of the highly anticipated Armenian Genocide film. The film does not have a wide release date at this time, but the trailer is below.